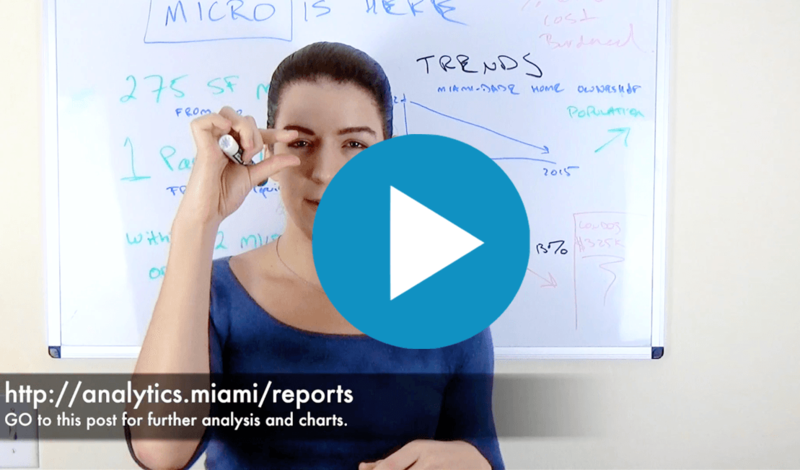 Miami Hotel Market – where are the opportunities? 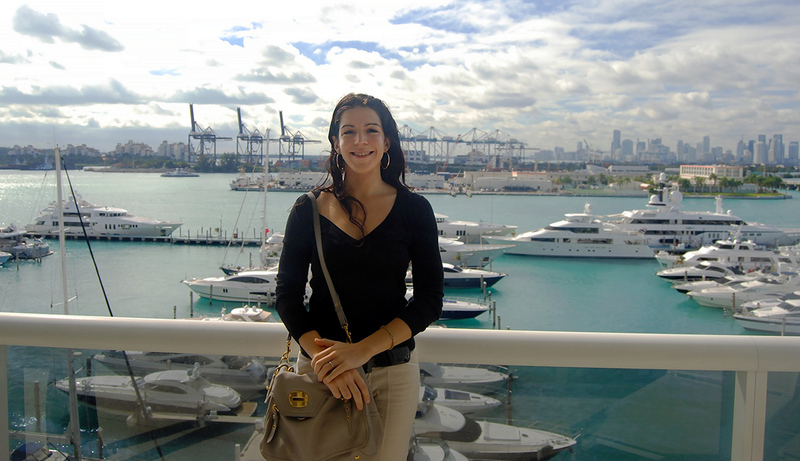 The Miami hotel market is one of the best in the nation. 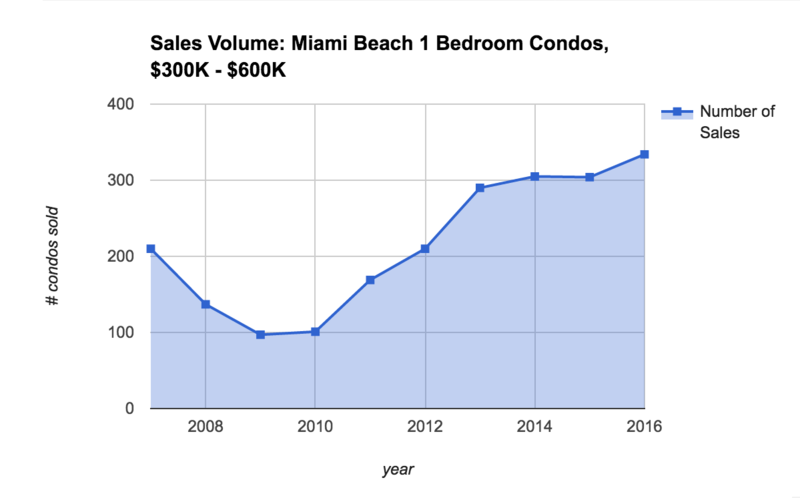 The Miami hotel market has shown strong and steady growth. 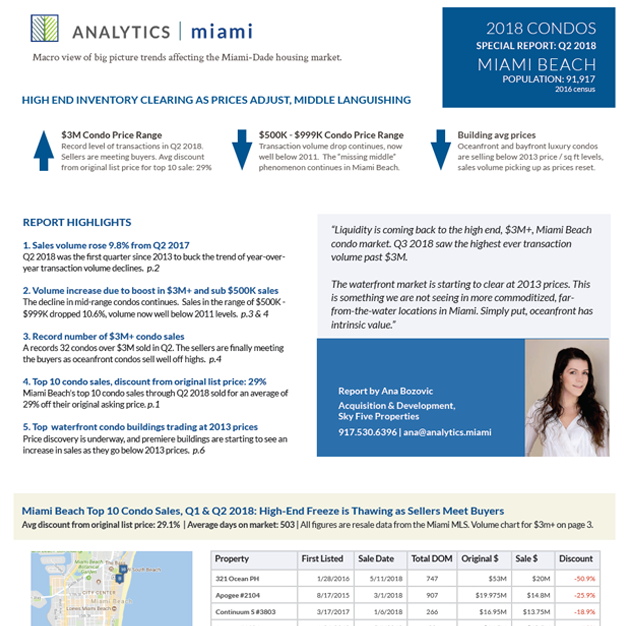 It has reached new highs in all key metrics while the city-wide condo market has yet to reach previous median and average price highs. 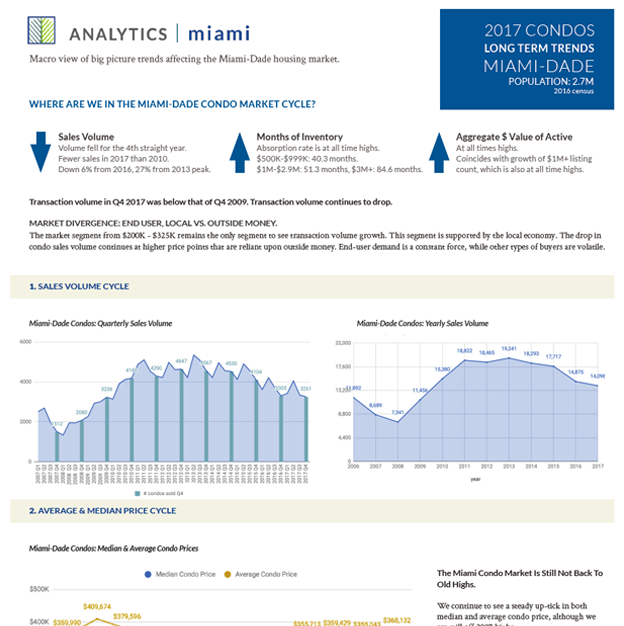 Knight Frank just identified Miami as one of the to five up and coming neighborhoods across global cities. 1. 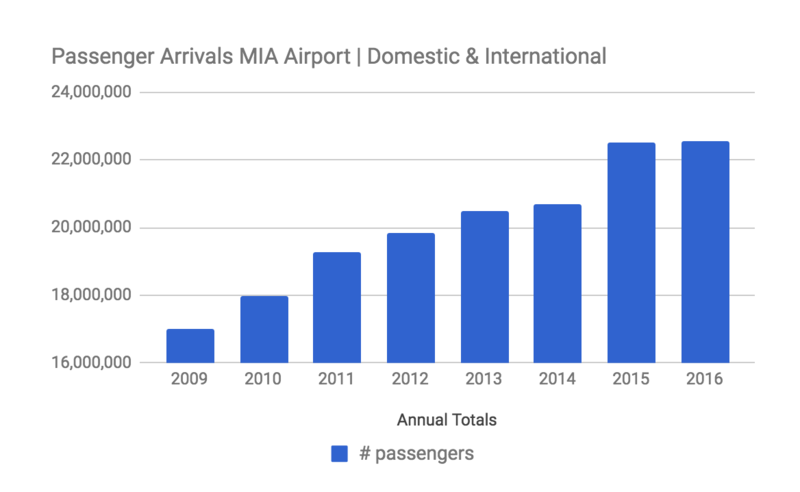 MIA International Airport achieved 7 years of consecutive passenger growth in 2016. In 2016 MIA added 10 new airlines and 6 new nonstop international routes. 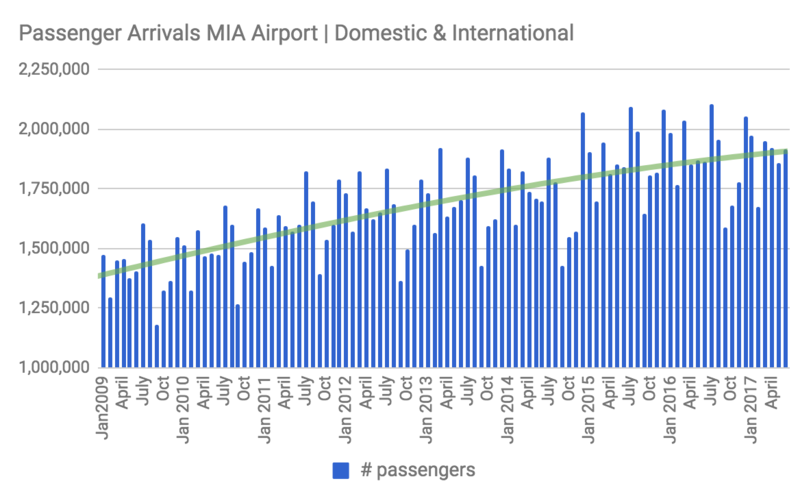 MIA now services more nonstop routes than any other airport in the United States. 2016 experienced less growth previous years, however we need to keep in mind that Zika was a real deterrent in 2016. Strong airport traffic is an obvious boon to airport hotels. Airport hotel occupancy rates were 88.3% in 2016. 2. 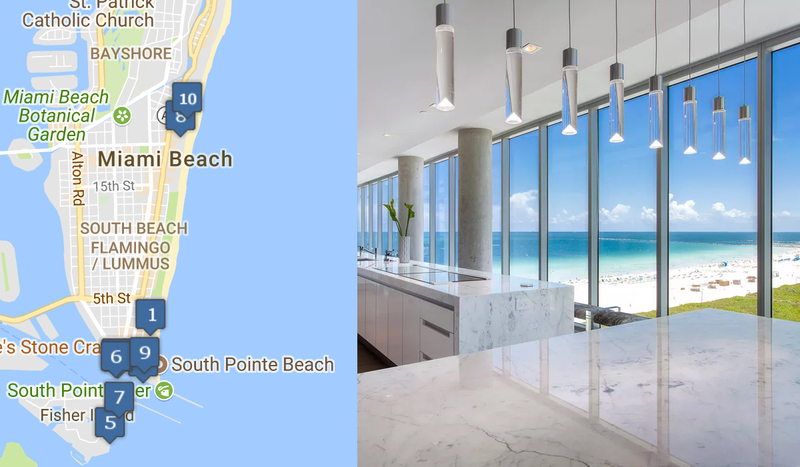 Excellent zoning in the central business district (Downtown Miami), allows developing in line with major trends. Miami’s CBD (central business district) has excellent zoning. 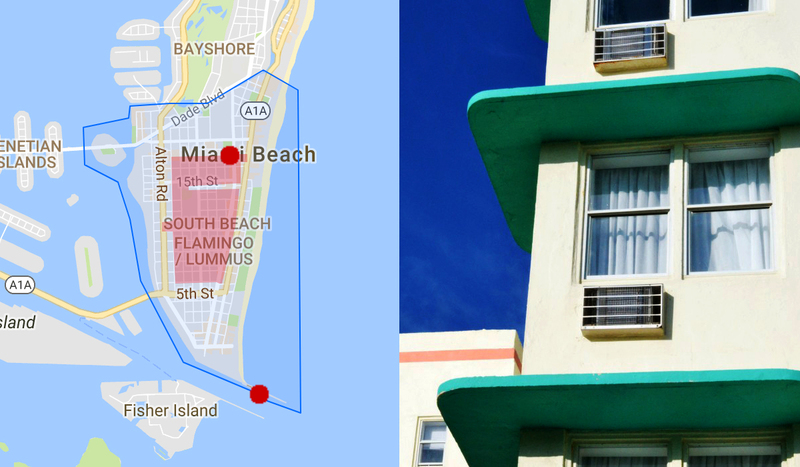 In 2013 Miami adopted overlay districts allowing for extra density in specific areas. Forward thinking parking concessions – recent projects, such as Yotel, were approved without any parking. 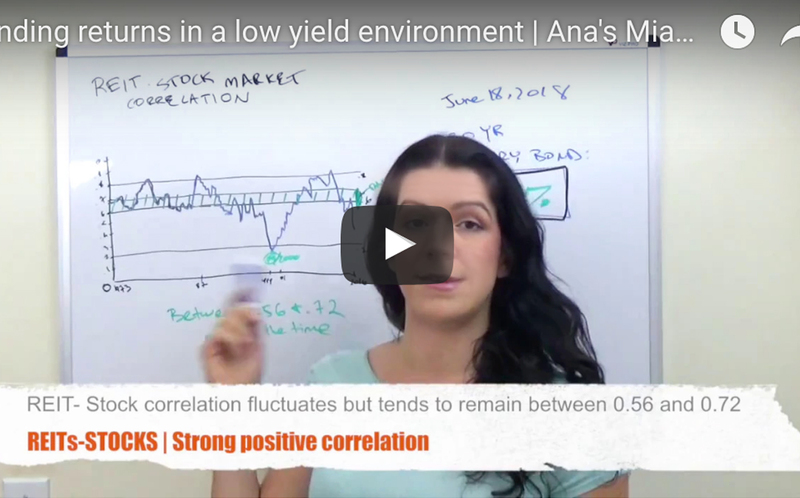 The recent downturn in the condo market presents an excellent opportunity to acquire lots. Competition from condo projects will be at a minimum. Contact me for: off-market hotel deals, land deals and hotel marketing. 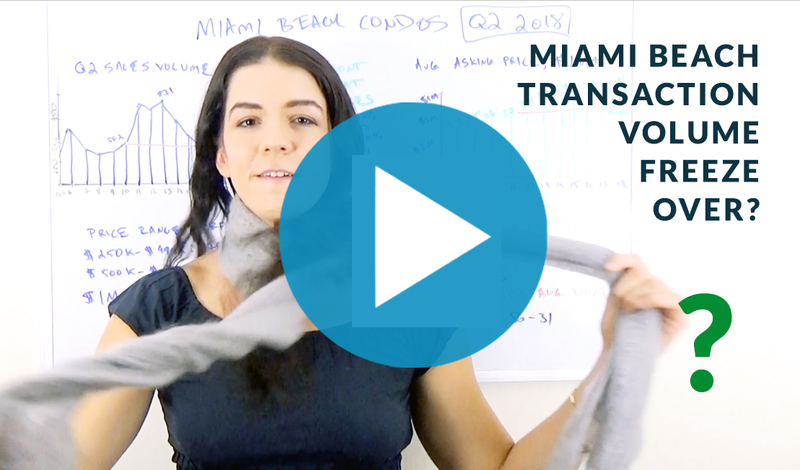 I have one of the largest private databases on Miami hotel transactions. Wonderful story, reckoned we could combine a handful of unrelated data, nevertheless really really worth taking a search, whoa did a single discover about Mid East has got more problerms as well. Truly all kinds of very good information!